Once finished the proclamation and from 12 o’clock at night, they will act in the CERE. 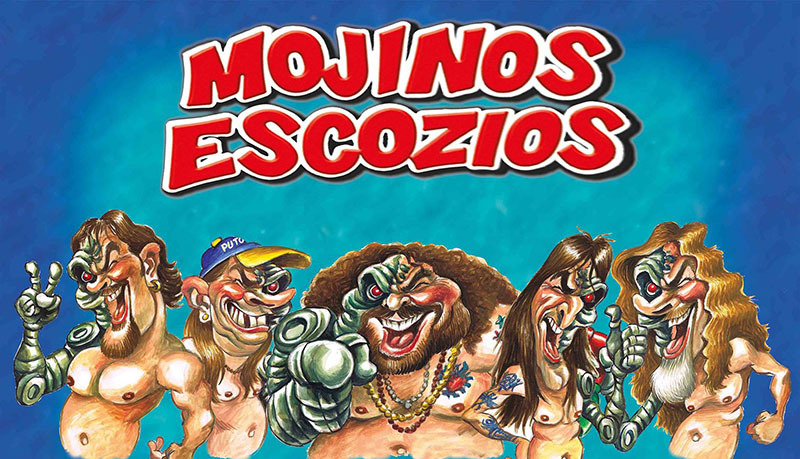 From the Town Hall of Miguelturra, they are sure that the Mojinos Escozios will delight the public with a proclamation that surely, as they do in their concerts, will not leave anyone indifferent, since it is a group that reaches all kinds of audiences and ages , getting good humor with a better Rock, ironic, always with much respect, about the social current that surrounds them, a group that they concentrate in their delirious Show’s with a great musical quality, where there is room for Rock, Humor and social criticism. 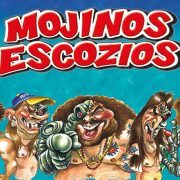 Tickets for the concert will be 8 euros in advance sale, can be purchased at the House of Culture and the Hostal San Juan. The price at the box office will be € 10. 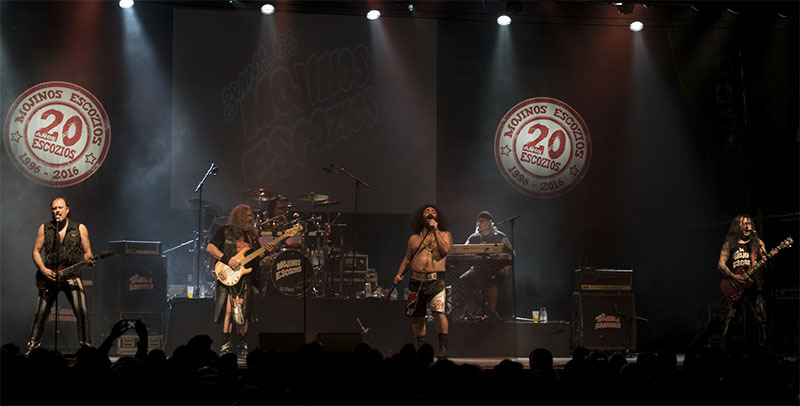 Mojinos Escozios will bring to Miguelturra their 2018 tour, after 21 years of professional career, 16 albums released, more than 2 million albums sold and more than 1,500 concerts to their backs. Miguel Angel Rodriguez “El Sevilla”, Juan Ramón Artero “Chicho”, Vidal Barja Molina “Vidalito”, Juan Carlos Barja “Zippy” and Vidal Barja Ruiz “El Puto”, they will delight us with their music and staging, to start as the churriego carnival deserves.